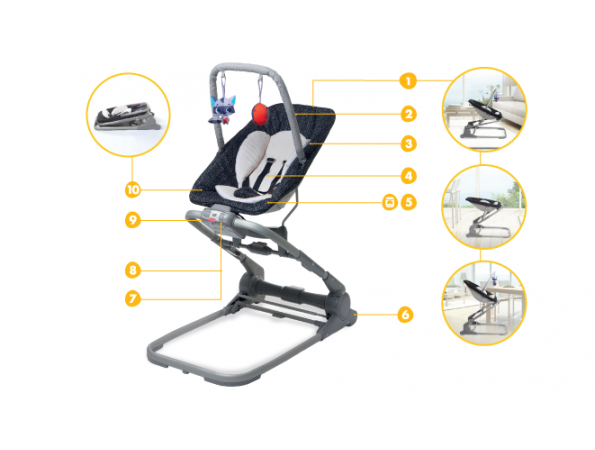 Easily shifts through 3 modes of use: high position, soothing mode and bouncer, keeping you and your baby close and at eye level to encourage exploration and bonding. 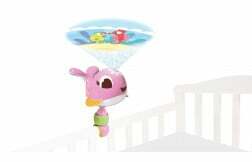 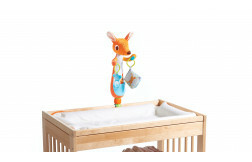 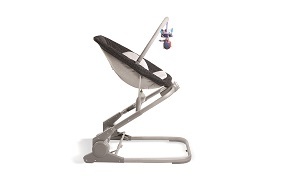 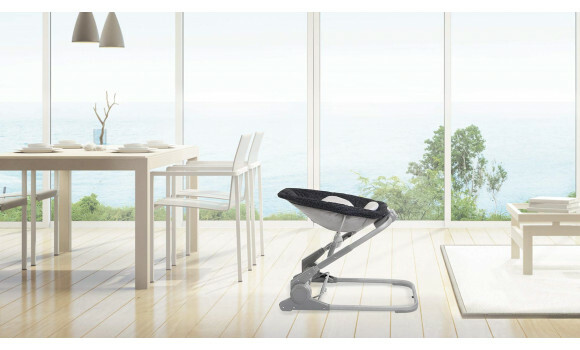 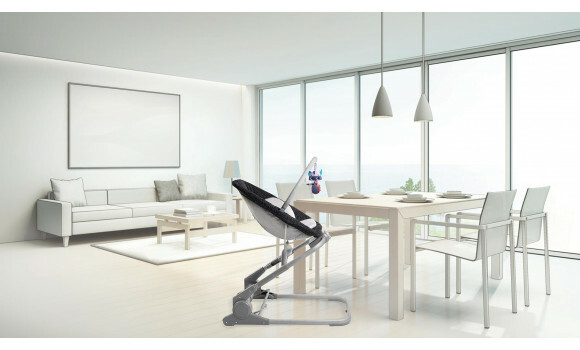 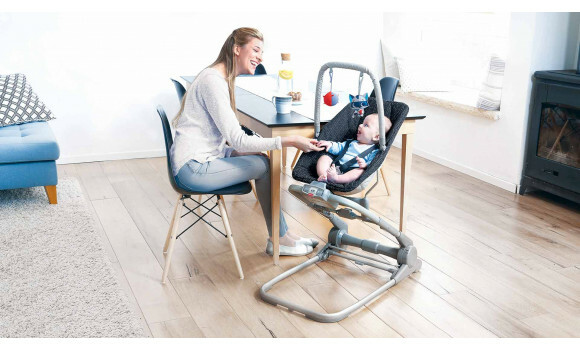 High Position Mode by the dining table lets your baby be part of the family from day one. 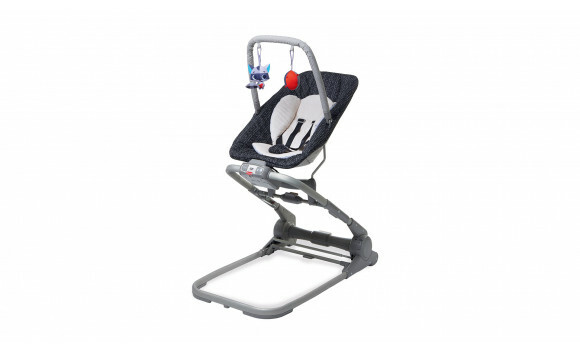 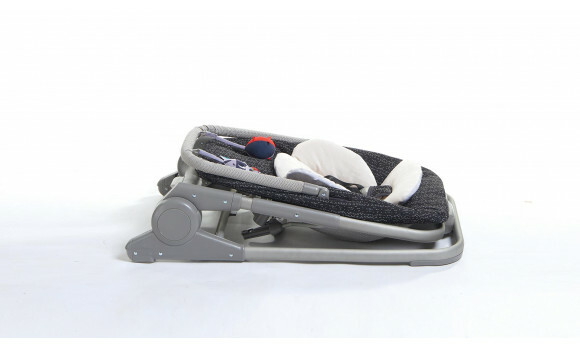 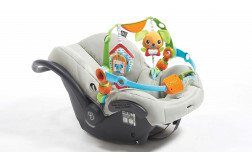 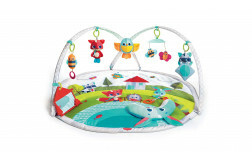 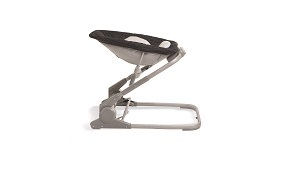 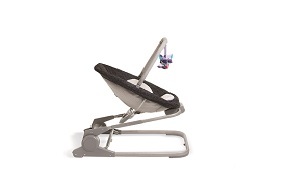 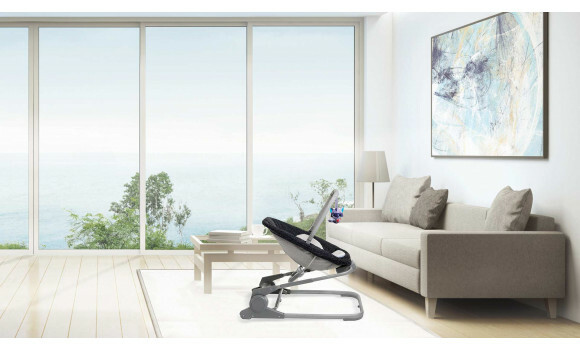 Soothing Mode with reclined seat soothes and comforts baby. 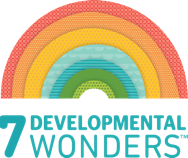 25 mins of soothing or playful music and calming vibrations. 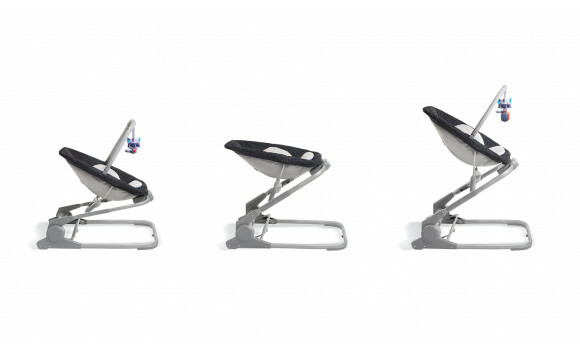 Premium fabrics give this winning product the Luxe look.